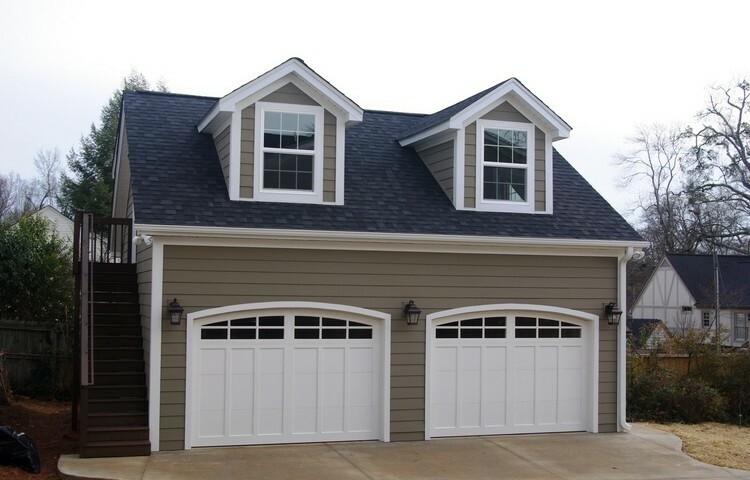 Dutra Construction can help with projects outside your home too, including your garage. Garages are an essential part of the home: not only do they provide a shelter for vehicles, they also offer storage space for bikes, tools, and other equipment. Garage organization is on everyone’s “To Do” list, but for most homeowners, the garage is the last place to get organized. If you need additional storage space, shelving installed or even help moving boxes from your garage to your attic, let Dutra Construction lend a helping hand. For instance, Dutra Construction can hang storage units in one area for tools and install hooks in another for lawn gear, rakes and shovels. Our skilled technicians can help with everything from mounting a wall or ceiling rack for bicycles to installing a new garage side door or replacing a window pane on a garage window. Dutra Construction’s goal is to make sure all our custom garages are completed to the highest possible level of quality. 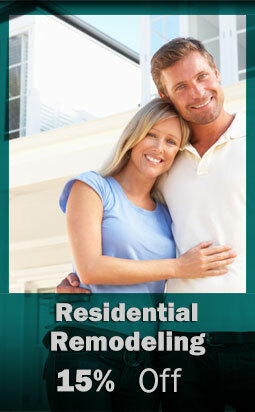 To ensure quality results, we keep homeowners informed and involved during every step of the job. Our project managers help with the design and layout and oversee all phases of the project. Investing in a new garage will result in many conveniences for you and your family. Enjoy the ease of unpacking groceries from the car and taking them straight into the kitchen. 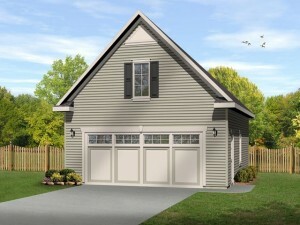 We can also convert garages into bonus rooms or home additions, should the need arise. 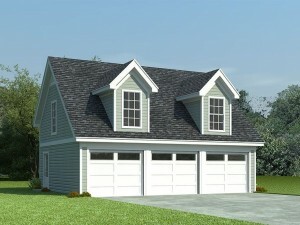 A popular garage construction project is the building of a freestanding garage. Not only can this be a space to protect cars, bikes, tools, toys, and more, but a freestanding garage can also provide precious space for a hobby workshop or studio. 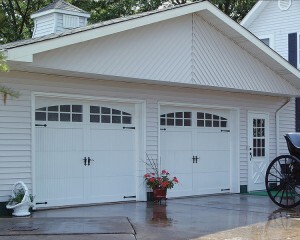 Many clients request that we add space onto an existing garage. 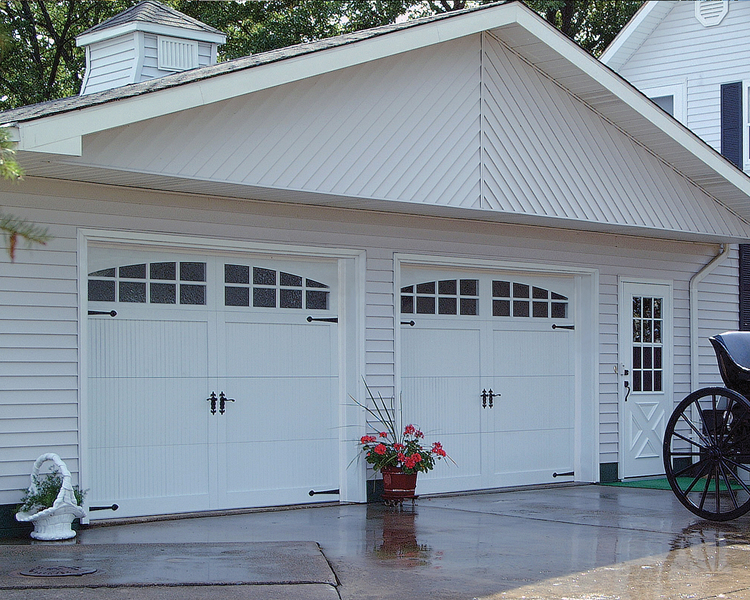 For this particular garage remodeling job, we understand that more than just space is involved. 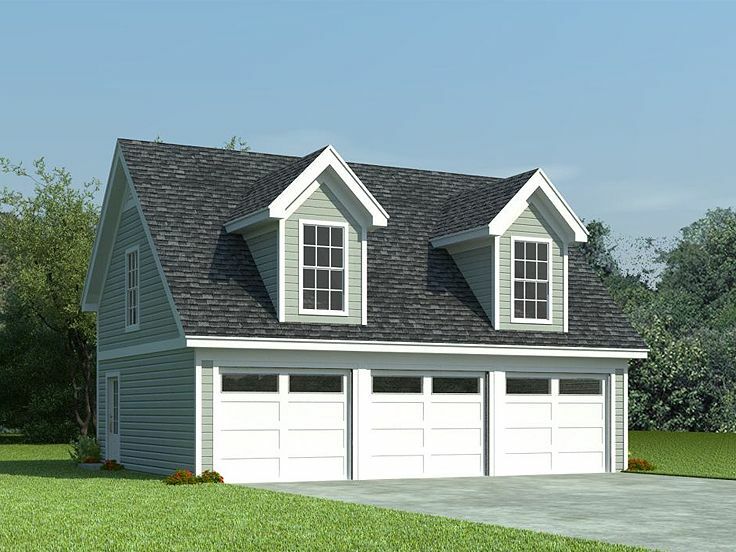 Converting a two-car garage into a three-car garage can add precious resale value to a home. Who couldn’t use the extra room for another car, snow blower, or motorcycle? Go through each item in your garage and put them in different categories: gardening, sports equipment, tools, decorations, donations, etc. With the floor clear, consider applying an epoxy finish. Measure and purchase a storage system, then put items from each category in the appropriate spot. Installing cabinets is also a good idea for out-of-sight storage. For professional help, call on Dutra Construction. Our professionals will come to you, check out your “To Do” list and take care of everything—no job is too small. We can install storage closets or overhead storage space, organize what exists in your garage now and perform all manner of maintenance tasks, all in our ongoing effort to improve the quality of your life. 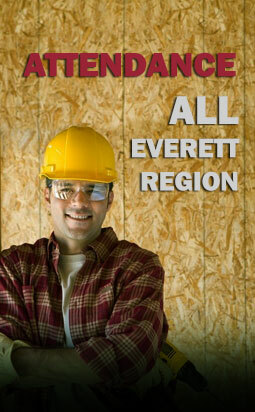 Contact Dutra Construction today with all of your around the house projects and home repairs. You’ll be glad you did!